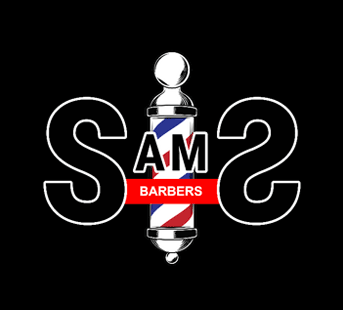 SamS barbers were established in March 2009 and have been voted one of top 3 barber shops in Sheffield 2019. We pride ourselves on our ability to provide a welcoming, positive environment that generates a loyal diverse client base. The experience begins when the prospective and frequent clients walk through the door, choose their barber. Conversation often delve into local events, personal matters or other times you might take the time to reflect quietly, while our barbers create magic. Our secret to success in the fast growing industry is the high performance that is delivered to all our clients on a daily basis. This gives us the ability to grow as our reputation grows. Thank you to our clients for spreading the word, we will not let you down.